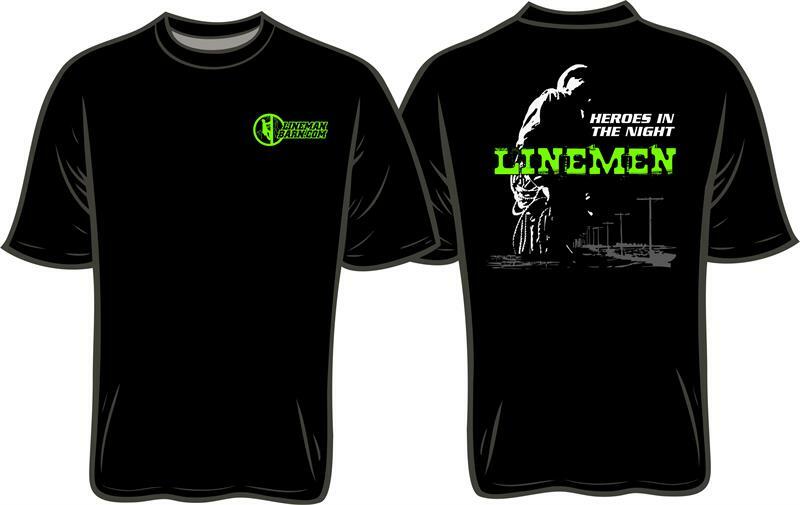 I can't think of anyone you would rather have show up in the middle of the night than a Lineman! 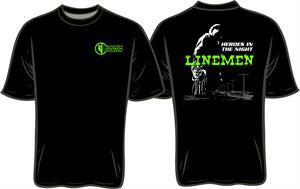 When it is storming and the power is out, Linemen are the Heros in the Night. 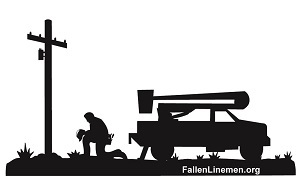 The design is printed on the back of a black shirt with a small Lineman Barn logo on the front. This shirt is 100% cotton and preshrunk. It is available in short sleeve medium through 3xl.